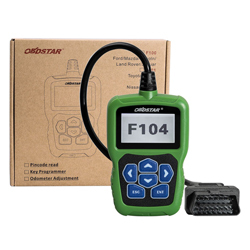 OBDSTAR F104 Chrysler Jeep & Dodge Pin Code, Key Programmer OBDSTAR F104 Chrysler Jeep & Dodge Pin Code, Key Programmer [1834-4259] - $205.00 : OBD Diagnostics, Where is the fault? 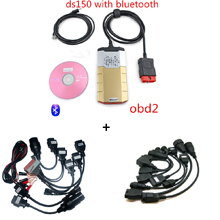 OBDSTAR F104 is a professional device specially designed for Chrysler, Jeep and Dodge. 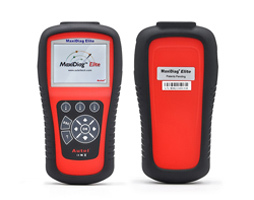 in automotive aftermarket and service industry. Multi-language environment can be applied in different countries and regions. Notice: OBDSTAR F104 can't support cars before year 2007 well. OBDSTAR F104 Upgrade via TF card at any time. 2. Program Keys for most of Chrysler. 4. 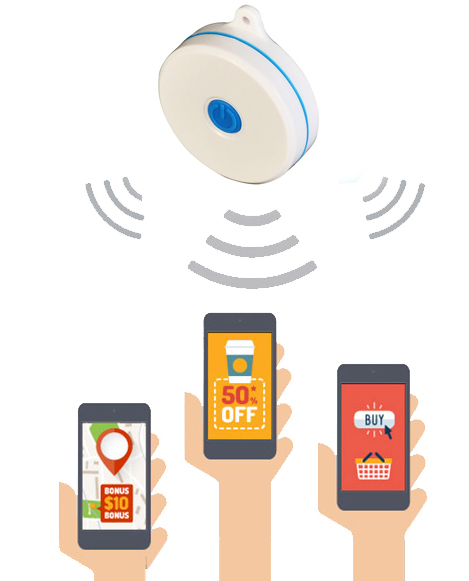 No need to connect with computer, plug and play, automatic transfer. 5. No need to buy tokens. 9. Have good man-machine interaction. All types are under Chrysler, Jeep and Dodge. Detailed models, please kindly refer to our car list attached.